Insurance coverage can be a critical element to your compensation in the event of sudden or catastrophic injury or loss. Some types of insurance coverage are mandatory, such as automobile liability insurance. Whether optional or required, the more comprehensive your coverage is, the more you should be protected in the event of a loss. Irrespective of the insurance coverage purchased, you hope to never need it. But when you do, the compensation you paid so much money for should be made available to you, no questions asked. Unfortunately, insurance providers do not always live up to their end of the bargain, and Tucson bad faith insurance lawyers must be consulted to see that compensation is paid. One way in which attorneys can be helpful is when there has been a denial of claim by an insurance provider. Often times an insurance company predicates a denial of claim on some obscure policy term or condition, other times on an internal error or omission. Other times a denial of claim is issued simply because of the insurer’s bad faith. An insurance company is a for-profit business after all, and the amount it pays in claims affects its bottom line. Unreasonable claim denials based solely on the insurer’s motive to protect its bottom line may be considered in bad faith. Insurance companies can manipulate policyholders because most are unaware of their rights. But with an experienced law firm representing the insured, insurers must abandon their bad faith tactics or risk legal suit in return. When your insurer issues a denial of benefits, it is helpful to involve trusted lawyers right away. The insurer’s paper trail often produces gross misrepresentations and intentionally cryptic wording that culminates in the ultimate denial of benefits. Attorneys familiar with insurance company bad faith methods can find proof to serve as the framework for subsequent civil action. 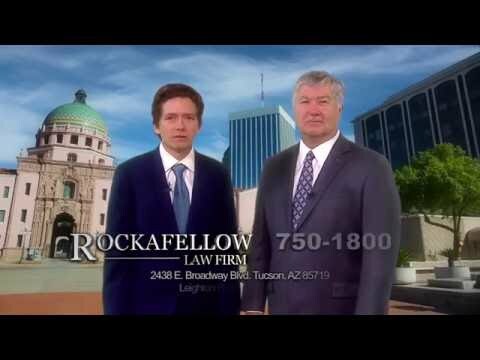 If an insurance company is bullying you or your family, Rockafellow Law Firm can help. Our attorneys rely on four decades of combined experience to sort through nearly indecipherable policy language and confront bad faith insurance tactics. We are committed to helping you recover the compensation that belongs to you, and protecting your interests from dishonest insurers. 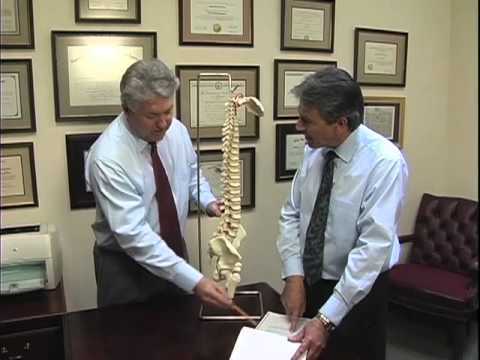 Clients rely on Rockafellow Law Firm for experienced personal injury lawyers with a history of proven results. Don’t sacrifice your right to fair compensation by submitting to unreasonable bad faith insurance tactics. Contact Rockafellow Law Firm for a free consultation to find out if you are being treated fairly.